SonyÂ go forÂ fresh makeover from May 25 and gets slew of new shows like Bhaskar Bharti and getting back season 2 of big ticket Dus Ka Dum with Salman Khan. 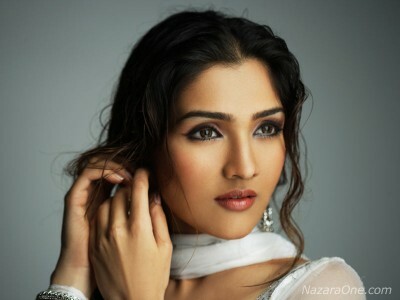 Narmada Ahuja is Govinda’s daughter ready to enter bollywood. First, lets get her name spelling correct – numerologist Niraj Mancchanda already added few more M and A to her name. 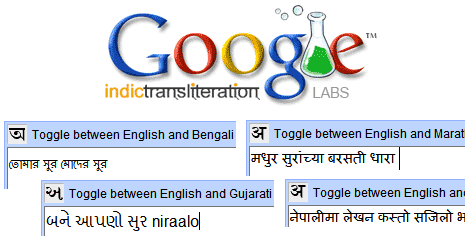 Do you want to write text in Bengali, Gujarati, Marathi and Nepali? Well, head over to Google transliteration to write in different Indian languages on standard English based OS computer. Yash Raj Films is not in good shape these days. Known for blockbuster movies one after another, they are struggling to dish out even average ones. 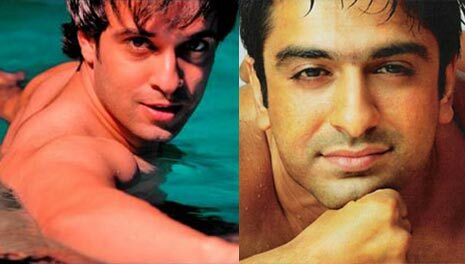 Vishal Karwal has been very lucky guy for sure. 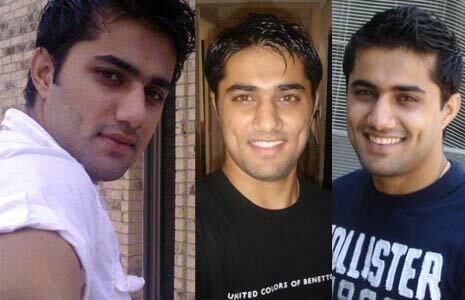 He was real popular contestant of MTV Roadies 4, then went on to win MTV SplitsVilla Show. Sony is going for full makeover with all new shows from May 25 after IPL madness ends on sister channel Sony Max. MTV Stunt Mania zooms Roadies bike passion to next level. If you got attitude and skill to showcase while riding bike – the go for it. IPL is bringing lot money to many people. Guess what? it has also started blogging revolution, some doing it by being fake others being true to raw language. Just stumbled upon images of still so beautiful and in shape Tara Sharma – in a pregnant photo session. 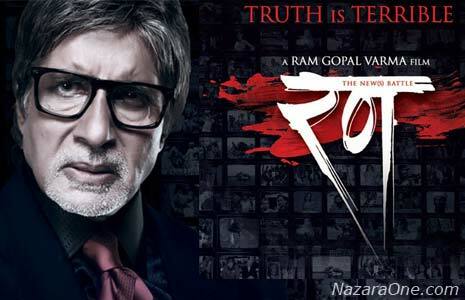 Ram Gopal Verma is back withÂ his dark movie offering coupled with cheap publicity stunt for upcoming Â flick ‘Rann- truth is terrible’.